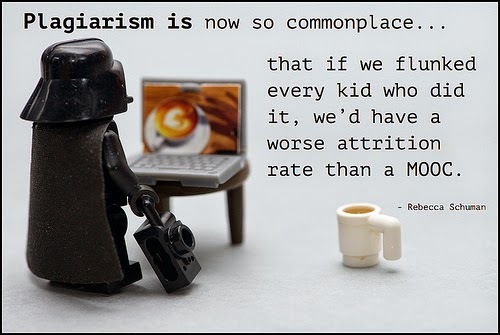 Plagiarism - that visible barrier that still puzzles so many students. 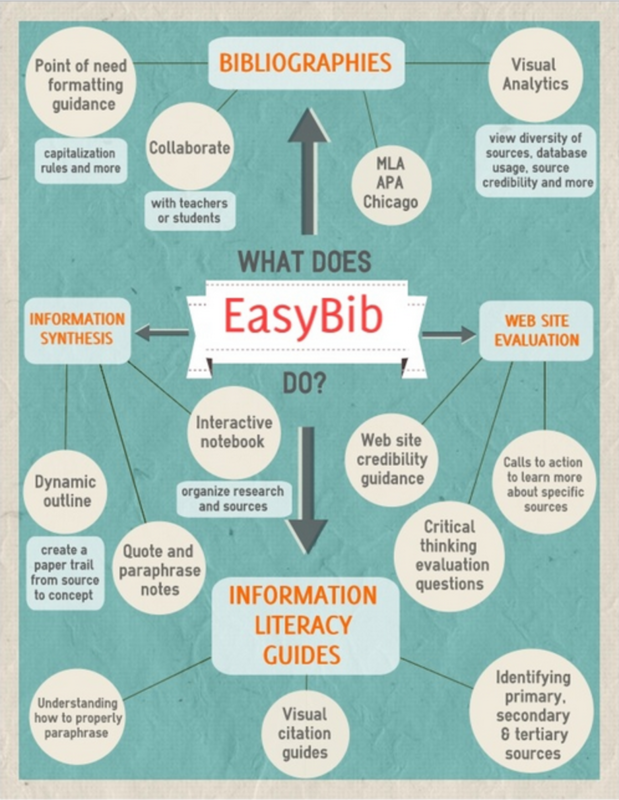 For students studying in a foreign language, paraphrasing, citing and managing a bibliography becomes even more challenging. 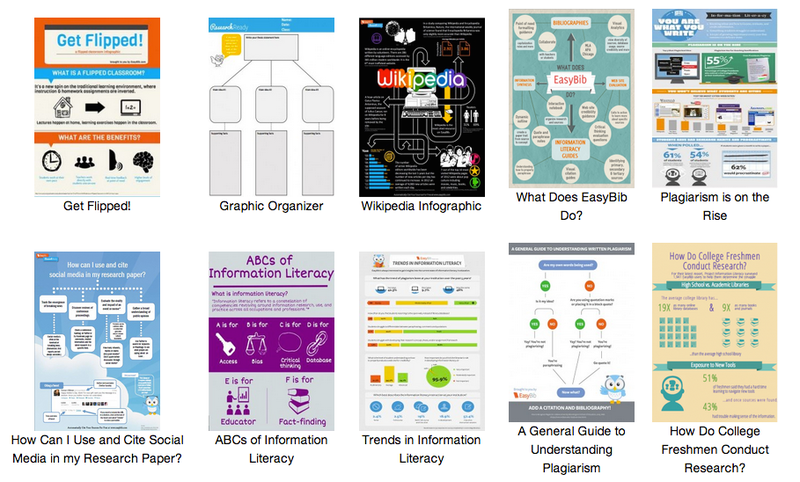 you can see some of the infographics which EasyBib includes in its resources for teachers. There are also videos and lesson plans which help teachers get the message across - that yes, citation is still relevant in academic studies today. How do you approach plagiarism? Do you find it an issue with your students or simply let it pass quietly by? Plagiarism from Caity Selleck on Vimeo.